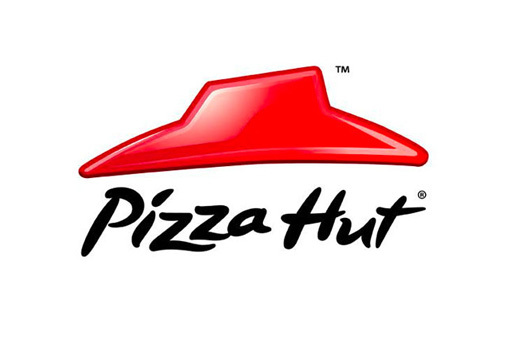 Claire worked with the Marketing team at Pizza Hut to create a nutrition strategy for their kids’ menu. She created a nutrient profile for defining healthier options, nutritionally modelled the wide variety of menu choices, set targets for total meal based upon age-appropriate nutritional needs and made recommendations for portion size and reformulation. Claire worked closely with the in-house team to ensure all recommendations were nutritionally appropriate while remaining commercially and operationally viable and the feedback on the end result was excellent. She has since worked on nutrition communications and longer term PR strategy with the Pizza Hut team.